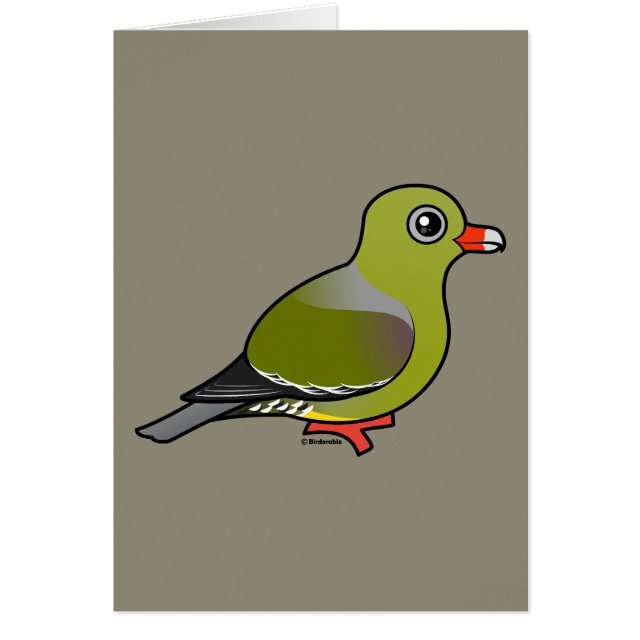 The African Green Pigeon is a widespread species that lives across much of the southern two-thirds of Africa. This gregarious species can be found foraging in trees for figs and other fruits. Their mostly green plumage helps to camouflage them as they feed. You can totally customize this gift! Move the bird around, change the background color or style, add text or images -- make it your own!